Reni's ultimate goal was to reimagine the Nigerian land untouched by the scars of colonialism, and instead enriched with its deep, old and powerful magic. 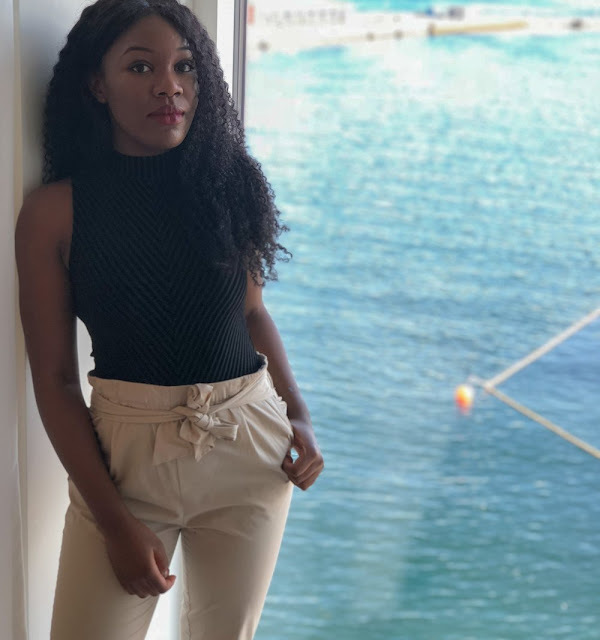 In order to do this, she underwent extensive research on African history and mythology, using various resources such as books and conferences, but most importantly, an arsenal of family tales dictated to her by her parents, passed down through the ages. Independent publishing house, Onwe Press, is thrilled to announce the acquisition of the rights to "Daughters of Nri" the debut young-adult fantasy book from Reni K Amayo, the first installment in "The Return of the Earth Mother" series. 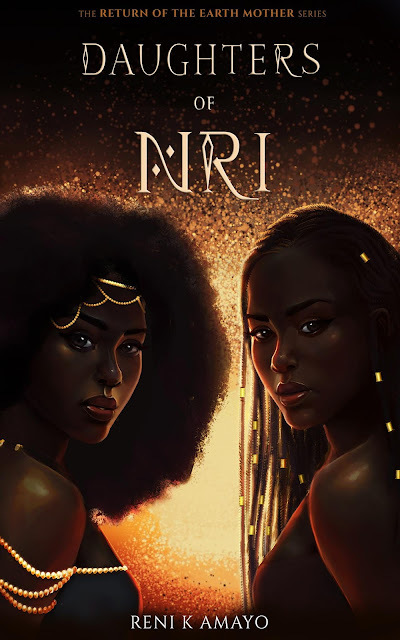 Daughters Of Nri will be released on August 27, 2019. The novel is set in ancient Nigeria and follows twin sisters who, unbeknownst to them, descend from the lost gods. The book explores the discovery of their burgeoning powers and their fight against the corrupt king who seeks to destroy them. Reni has created a rich and vibrant world, filled with incredible, descriptive detail and characters that very quickly melt into the reader's heart. She beautifully marries forgotten historical facts with a wide and expansive imagination, resulting in a powerful story that is sure to remain ingrained in the mind of its readers for years to come. "Reni K was born and raised in London to two Nigerian immigrant parents. Her father is a doctor and her mother, a midwife, both of whom had dreams about young Reni following in their medical footsteps. Reni K, however, had other plans. After watching Legally Blonde she was certain that she would grow up to be an amazing lawyer. Those plans were thwarted when her love for mathematics led her to studying Aeronautical Engineering instead. After university, much to the disappointment of her seven year old self, Reni did not become an astronaut, instead she entered the world of finance. Craving an outlet from the pressures of her job, Reni K did what she always did during stressful periods: she wrote. She wrote poems (that will never see the light of day), she wrote short stories, she wrote the beginnings of many novels. She wrote on the train, she wrote during her lunch breaks, she wrote after work, she wrote on the weekends. Until one day Reni K wrote a story that she fell in love with. A story that she couldn’t wait to read. She wrote a story set in the ancient Nigerian Kingdom of Nri about two twin sisters who unbeknownst to them are descendants of the lost gods. The concept of Daughters of Nri was born on a packed train five years ago, and now Reni K is ready to share it with the world."